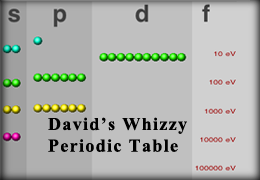 One of the first Periodic Table sites on the web. 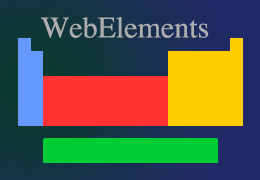 There are lots of ways for you to explore the elements and their properties here. Almost too much info. 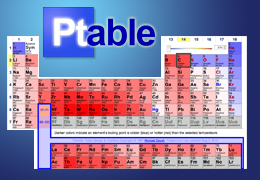 This Periodic Table site is loaded with lots of great data. Plus it is a great resource to learn your regions of the periodic table. It even shows you orbital shapes. Part of the Sheffield Chemistry site from the UK. 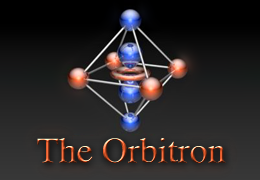 The orbitron shows nicely rendered orbitals from atomic theory and also shows plots of Ψ and the radial distribution function. A must see for those studying atomic theory. 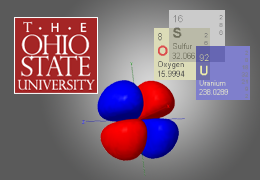 This takes you to the General Chemistry wing of the undergrad site at Ohio State. Dr. Spinney has built a wonderful resource here. You could almost learn all of your chemistry 301 from this site. Explore and learn. Ok, so 2000 is a bit dated - but the information here is really good. You will have to navigate after you go there. Use the table of contents and browse. 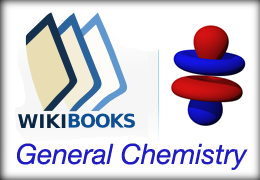 WikiBooks site for General Chemistry. 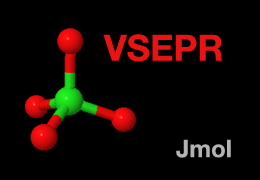 Site is not complete yet but there are many pages with good solid science there. 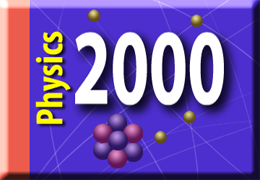 Part of Physics 2000 but useful enough to have a quick link. Watch how stepping forward through the elements puts the electrons in deeper and deeper energy wells. Great for conceptualizing energy levels within the atom. UTeach Outreach Program - Take your science knowledge and help teach elementary school kids. Sanger Learning Center - located over in Jester A332, a useful on-campus resource that you should utilize for all your classes for help. Entropy Sites - by Dr. Frank Lambert (Occidental College) Some VERY GOOD sites and revelations about entropy. Click on the LINKS menu item at the site. Electropaedia all sorts of info about energy supply and battery technologies, battery applications, chargers and ancillary equipment. There is even a very nice "History of Technology" section.